Twelve miles north of the Windy City of Chicago lies a very underrated tourist destination. 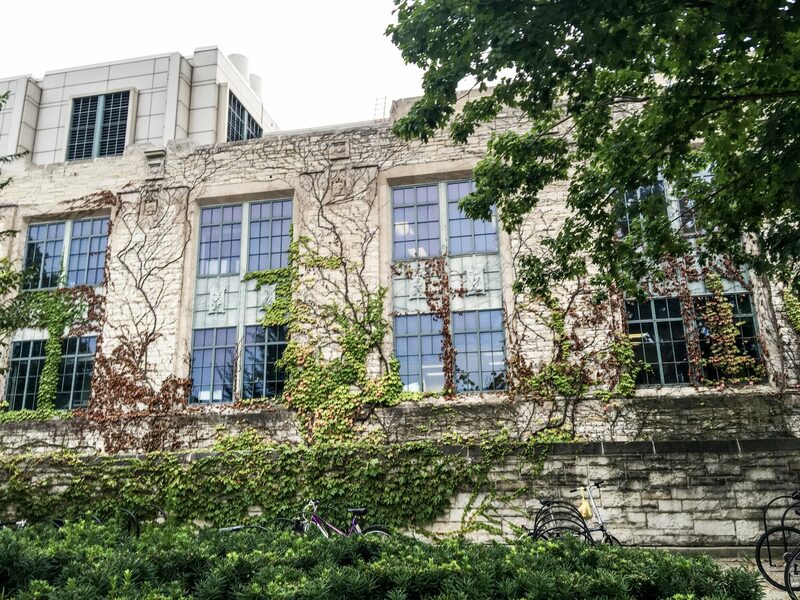 Home of the famous Northwestern University (which dominates a significant part of its community), Evanston Illinois is a breath of fresh air from Chicago’s crowded streets. I made my way to Evanston via subway, though it would have been easier to do it by car. Despite that, my ride through the Purple Line wasn’t half bad. I made a few transfers on the way, but the whole travel took only a little more than an hour. Overall, it was a smooth sailing to Evanston. Of course, it’s not a tourist attraction just because it is less crowded. There are some very good places to be in around the neighborhood. Check out the list below to see what I mean. 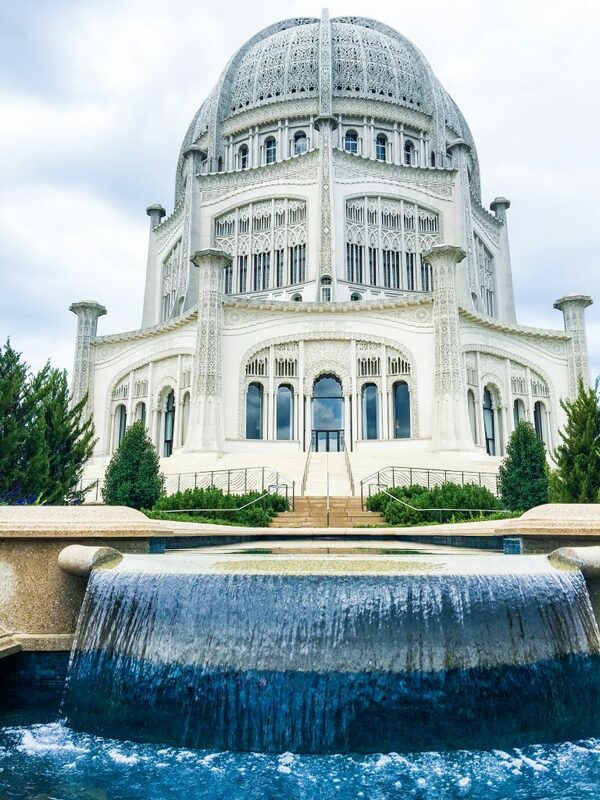 Just a little to the north of Evanston Lands, the only Baha’i House of Worship in the United States. This also happens to be the oldest surviving, one of its kind in the world. Upon entrance, one couldn’t help but marvel at its magnificence. From the gates, the white structure looked like a much more ornate version of the Taj Mahal. It was only an 8 minute walk from the station, so it made sense for it to be the first place I visited. Inside was a magical place, with an inscription of “The Greatest Name” in the center of the intricate dome ceiling. The building has nine amazingly carved pillars, symbolizing perfection. It also had nine entrances, nine alcoves, nine fountains and nine dome sections! You don’t have to be a Baha’i to be able to relate to the structure, as there are symbols from each of the main religions. It’s a shame this area isn’t getting more global attention. But maybe that’s for the better too, so it doesn’t become too much of a tourist trap. Don’t miss this place if you go to Illinois. The customer service is top-notch, too — the lady at the information center even helped me take a comprehensive tour of the place! The people inside are very friendly and helpful, and are always willing to help. If you went hungry after all that walking, you can drop by at JP’s to enjoy some great pizza. I walked over to this place straight from the House of Worship, and by then I have already worked up an appetite. Their amazing menu of exotic pizza toppings is amazing! 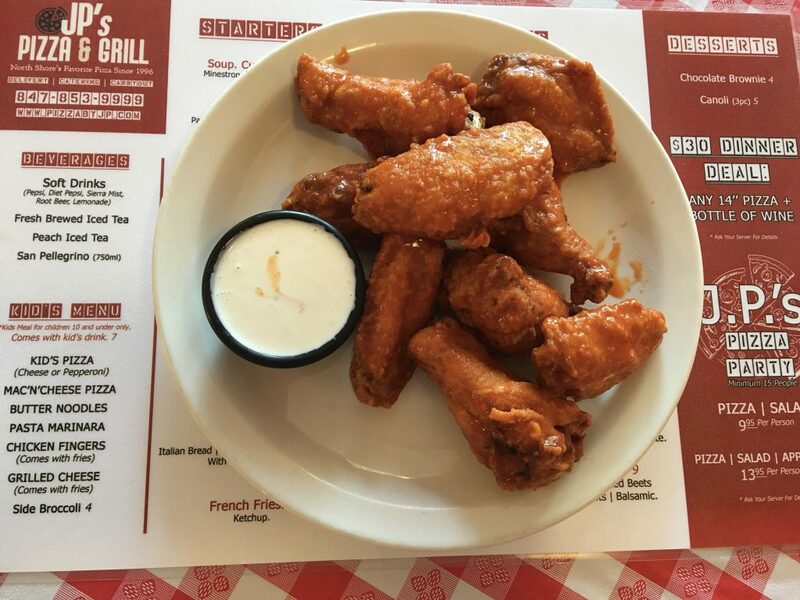 I also had wings, which were cooked to crispy perfection. The store is open from 11:30AM on Tuesdays to Saturday, and from 4PM on Sundays to Mondays. From a pizza treat, I made my way back to the subway to visit the lighthouse. 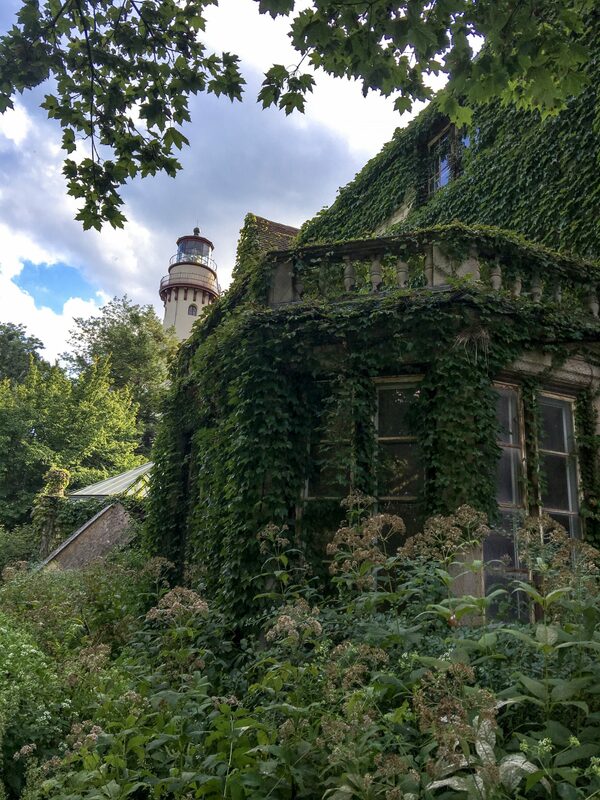 This historic lighthouse was completed way back in 1873, stemming from citizen action due to a large number of shipwrecks in the area. It is an iconic structure, something straight out of a movie. There’s also the visitor’s center (a converted fog signal area), and the nature center. Behind the lighthouse was a beach, which was just as famous as the lighthouse itself. The brown sand shoreline gave way to deep, green-blue waters. It was the perfect place to just sit down and chill after all that walking. 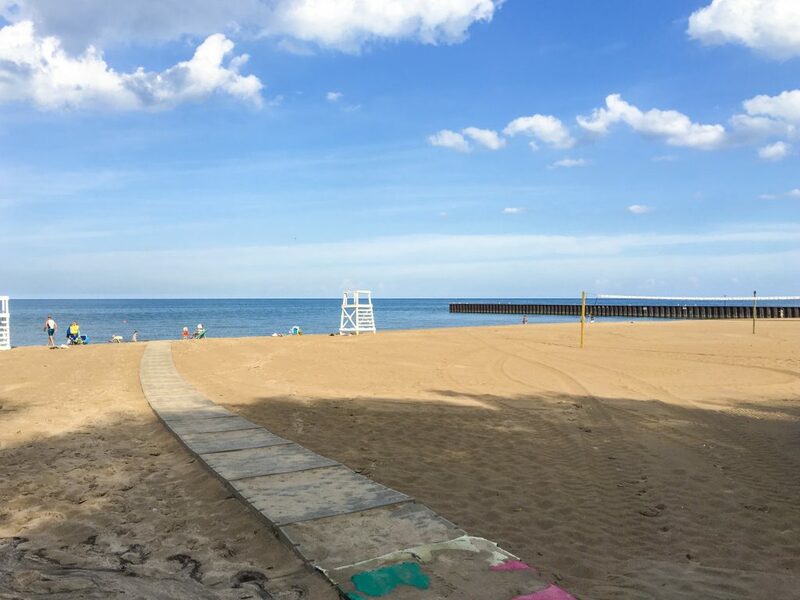 If you make your way here, you might also want to give the other Evanston’s beaches a shot — Lee Street, Greenwood Street, Clark Street and more. You can purchase a beach token or day pass at the visitor entrance to each. This is a great spot to unwind and enjoy the sand and sun, away from the big cities. From the beach, I took a bus to the University. By this time, I have already logged enough steps to last me a few days. But the campus was my last stop, and the entire trip had been worth it. The Evanston campus of the Northwestern University dominates a significant part of community life here. Likewise, it is a popular destination for visitors. Check out their various centers, from sports to technology. There are also lots of great buildings to explore. If you’re as into gardens as I am, you’ll have a blast — Shakespeare Garden, for example, was the perfect place to reflect in. I personally enjoyed it, as it offered a perfect time to rest, reflect, and generally enjoy the beauty of Evanston. Evanston may be benefitting most because of its proximity to Chicago, but it has a charm that is all its own. If the hustle and bustle of the Illinois capital starts to get into you, this is the perfect escape! 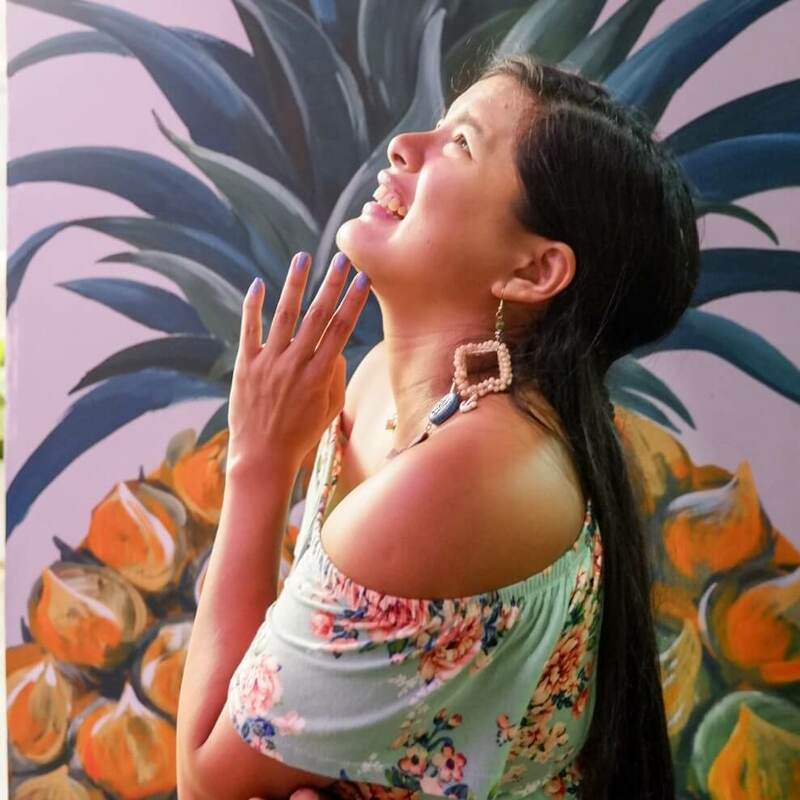 wow, this is really worth the visit. You’ve got me inspired on visiting these places. The Bahai House, the Lighthouse and Evanston Beaches are really stunning.